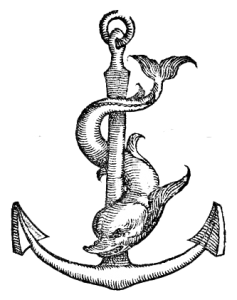 The Illyrian Coastal Exploration Program (ICEP) is an interdisciplinary underwater sciences field school exploring the eastern Adriatic coastline through archaeology, ecology, and geology. 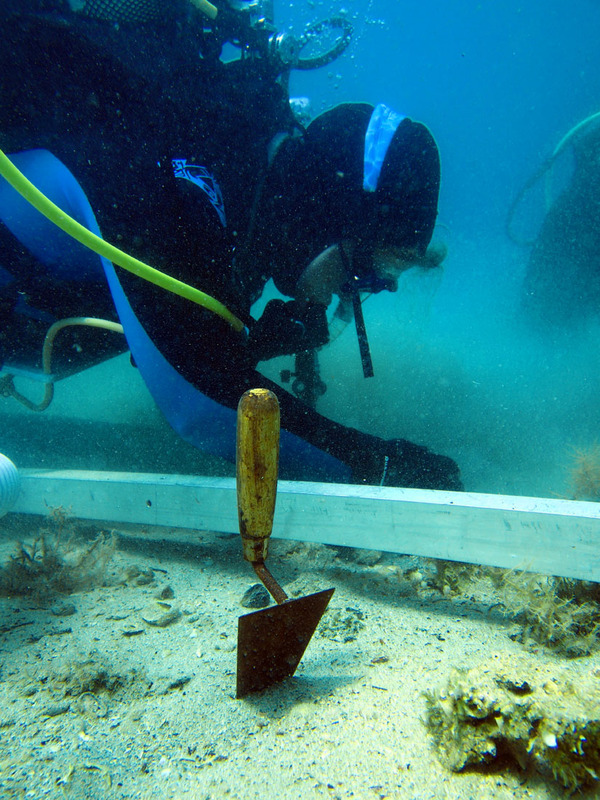 The field school partners with leading research centers in each Balkan country such as the International Centre for Underwater Archaeology in Croatia (ICUA) and the Regional Center for Underwater De-Mining in Bijela (RCUD), Montenegro, as well as RPM Nautical Foundation. Course credit is offered through Transylvania University (Kentucky, United States). This initial field school is a two week course in Croatia and Montenegro, co-directed by myself and Derek Smith.